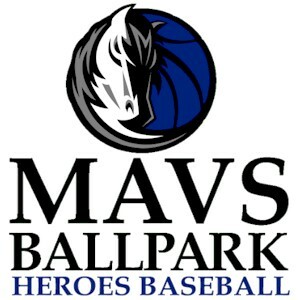 The $1.5 million MAVS BALLPARK is the home of Heroes Baseball opened in April 2005. Located at historic Pike Park, is the finest single-diamond youth baseball park in the Dallas Metroplex and perhaps the country. One of only a few all turf youth fields in the southwest. Located in downtown Dallas adjacent to the American Airlines Center, the 500-seat stadium offers kids a unique professional ballpark experience with sunken dugouts, raised pitching mounds, a left field “green monster,” warning tracks, still and TV/video camera pits, two batting practice tunnels, two bullpens, modern concession and bathroom facilities, umpire changing room, outfield wall professional scoreboard and now an all turf playing surface. The Heroes Foundation has forged a unique private/public partnership with the City of Dallas and the Dallas Park & Recreation Department. 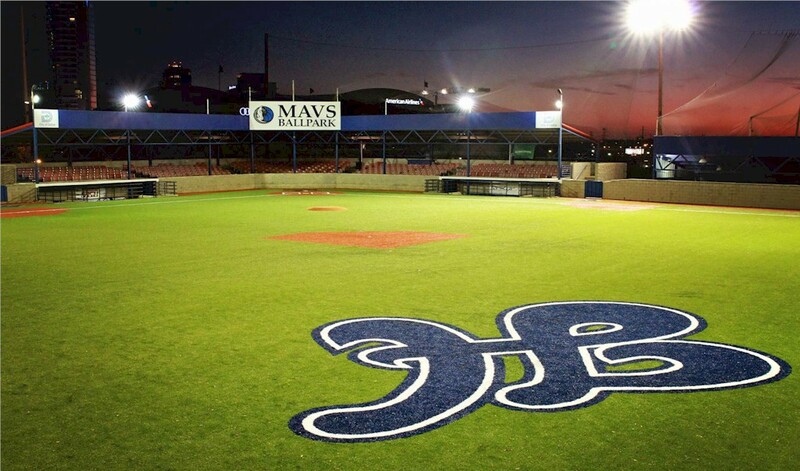 Through private and corporate donations, the MAVS BALLPARK was built on the historical site of Pike Park, a Dallas Park & Recreation property. Heroes and the City of Dallas then entered into a 25-year management contract, whereby Heroes will manage the operations of the MAVS BALLPARK.